Improves overall handling – improves steering response. Reduces body roll in hard cornering – provides a more stable, balanced ride. 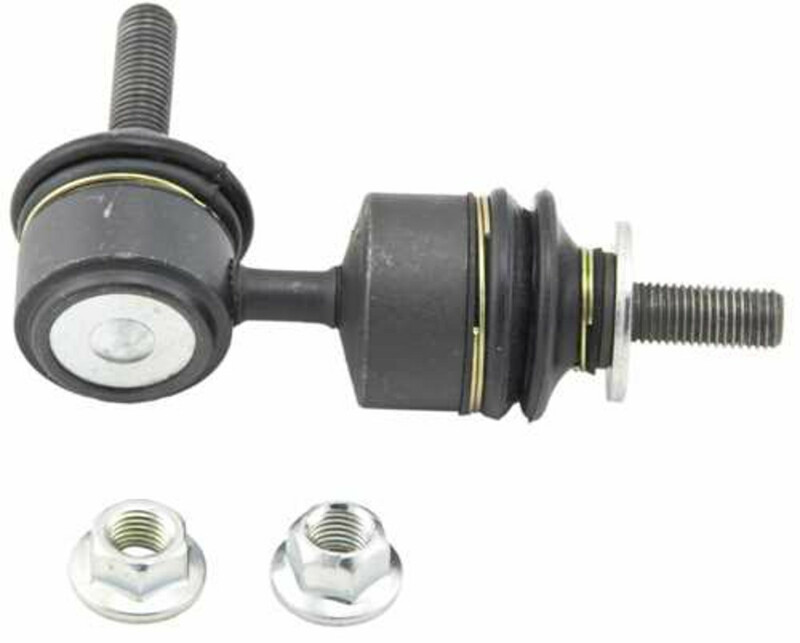 AutoShack.com sway bars are precision machined with low friction polymer upper bearings providing smoother, easier steering. The anti-corrosive coating provides protection from the harshest driving conditions.